is represented at the Education Committee of the Canadian Commission for UNESCO. Any woman who supports the goals of CFUW is welcome to join! 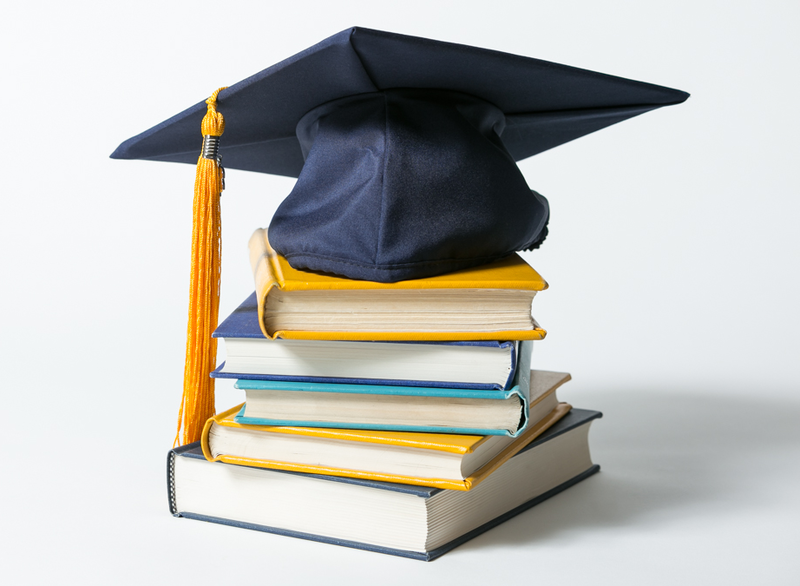 We value work and life experiences from various backgrounds, education and interests. Membership is not limited to women with a degree. Join our Club as a Student Member at 50% of the club dues. 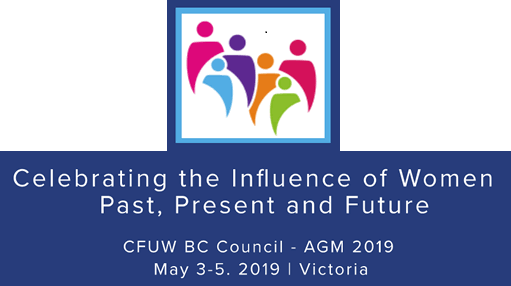 Membership in CFUW Nanaimo helps strengthen CFUW’s national voice on gender equality and human rights and at the local level. Your participation makes a huge difference!